I was looking for a fellow Vietnam Vet at the meet and greet. 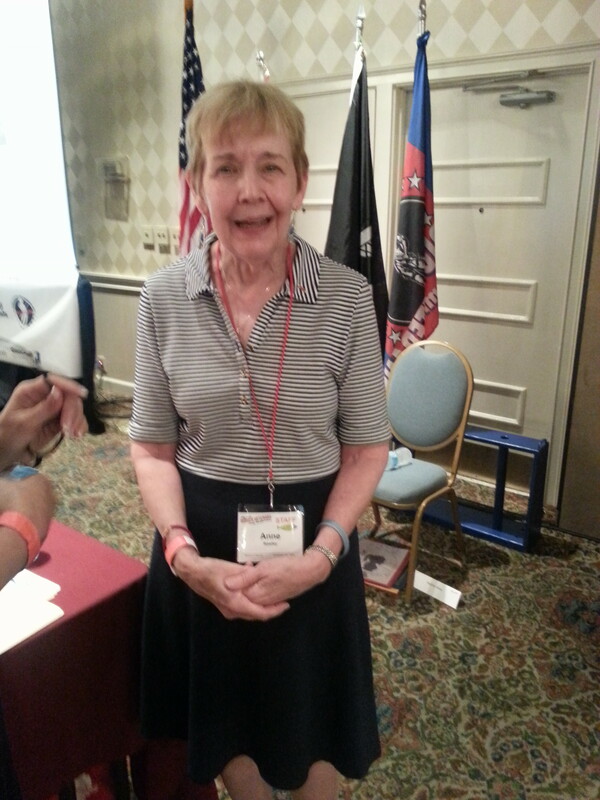 A lot of younger vets are attending this conference and I didn’t find a fellow Vietnam vet but this morning I met Ann who is actually an organizer of the conference. Her husband also served and had a military career around the world.